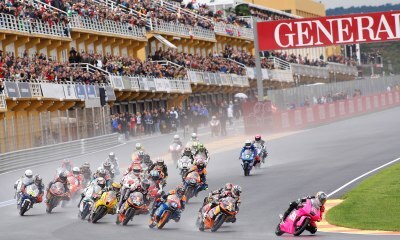 Welcome to the Gran Premio de Las Cominitat Valenciana 2018. 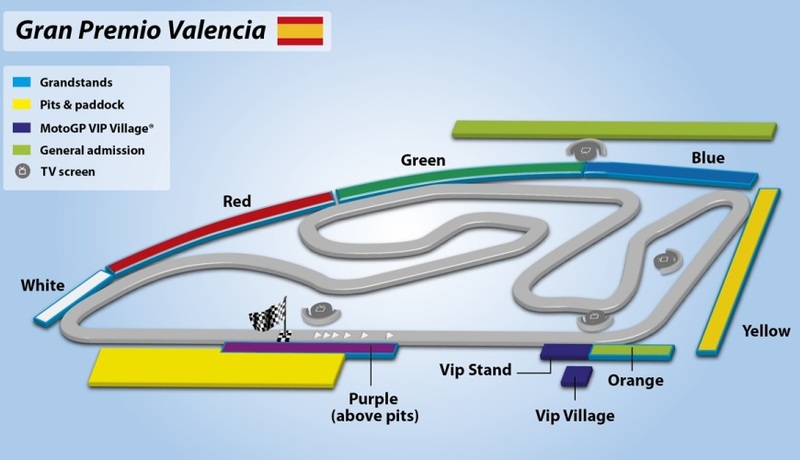 As the last race of the season the 2018 Valencia MotoGP is known as a huge favorite on the MotoGP calendar, even with over 120,000 grandstand seats on offer this event always seems to sell out. This is the day when titles can be won or lost.